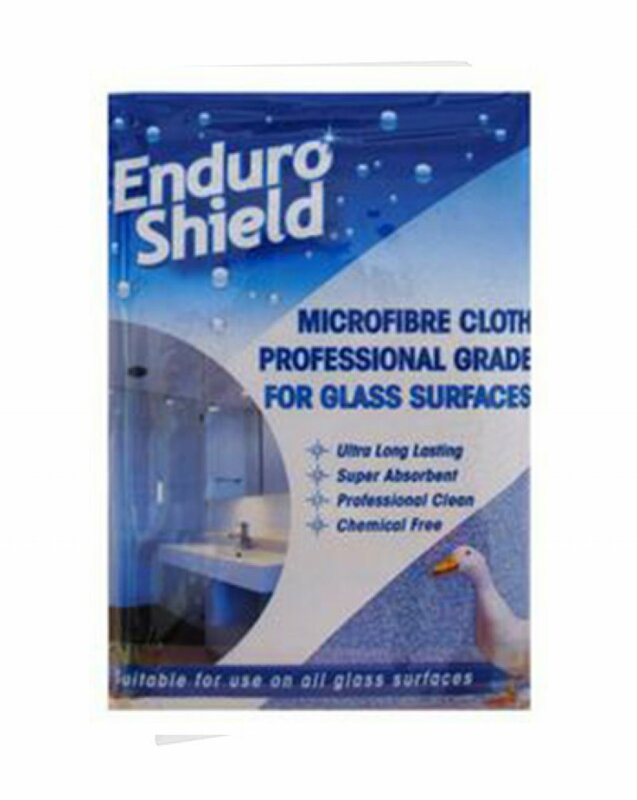 The Professional Grade Microfibre Cloth for Glass is a deep blue colour with a highly absorbent medium pile, specifically designed to remove dirt from the microscopically uneven surface of the glass. The cloth will give long-lasting results and is suitable for any smooth surface, but especially effective at removing the most common types of dirt from glass surfaces. For best results, use the cloth when it is dry or slightly damp, but if the surface is wet to start with, finish by buffing with a dry section of the cloth to remove any streaks for a perfect finish.